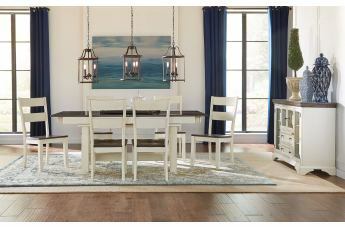 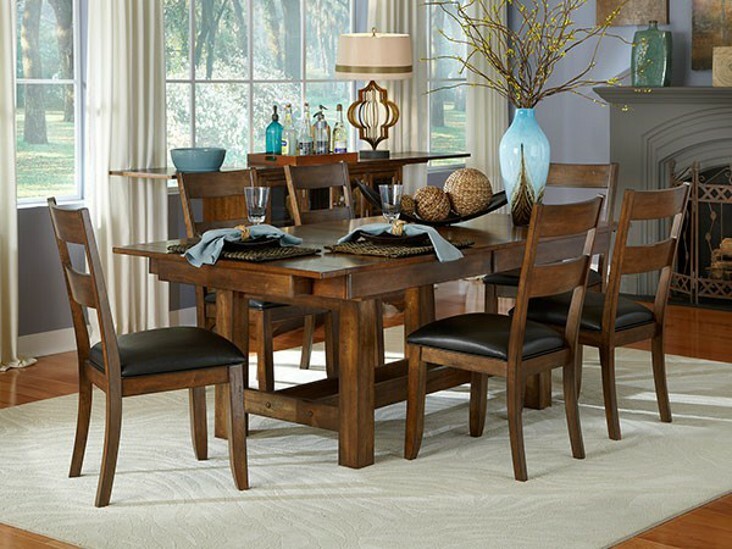 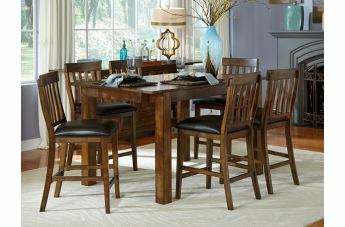 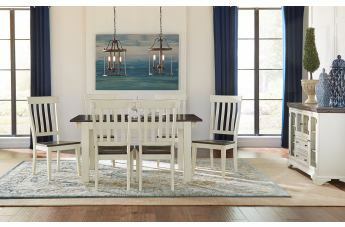 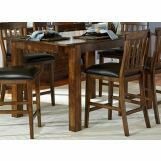 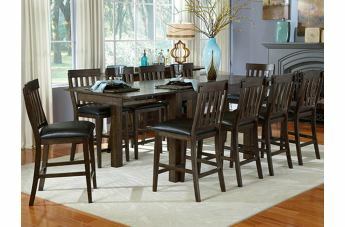 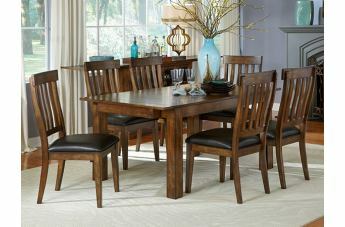 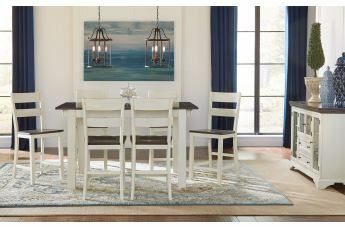 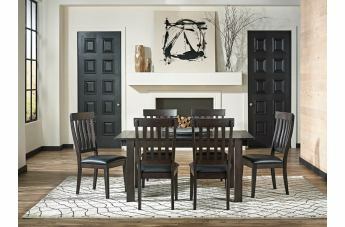 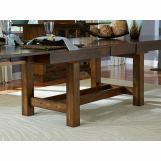 The Mariposa Dining Collection is all about function. 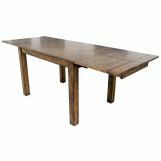 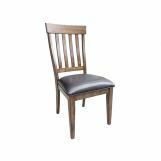 The finish on Mariposa has a deep, rich, oak stain with very heavy distressing which gives it a rustic character. 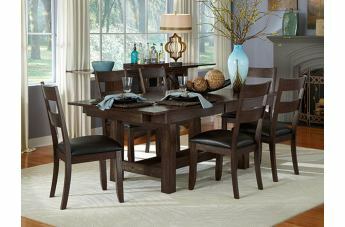 Dining tables features self storing butterfly leafs making effortless to create more table space! 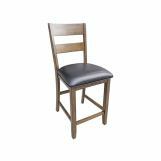 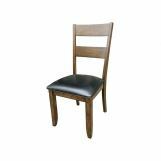 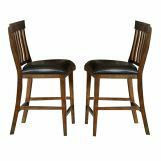 Chair are available on slatback or ladder back design.